Plano Symphony Orchestra Sunday Family Series Starts Jan 27th! 2013 Family Symphony Sunday series begins January 27th with Strings! 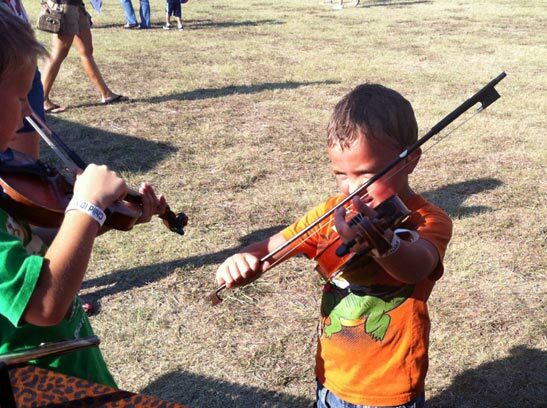 Strings Concert, part of the Plano Family Symphony Sundays, is a fun, interactive, concert for kids ages 3-10 and their families featuring the String instrument family. 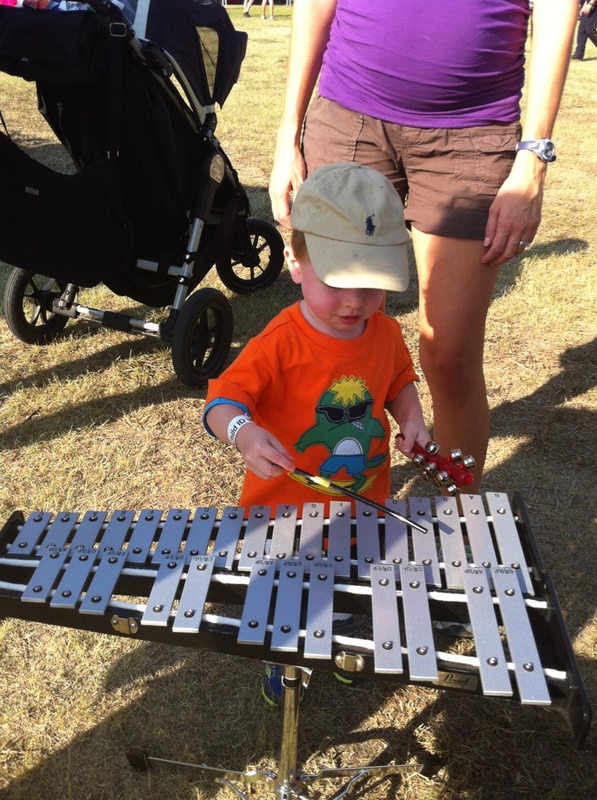 Children hear, see and learn about the many different instruments as they interact with the musicians. There will be children’s activities before the show in the lobby, including the Instrument Petting Zoo, Conductor Station, Storyboard/iPod Station, Coloring Station and Craft Station.